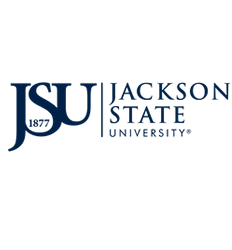 Dr. Michael A. Robinson has over twenty-seven (27) years of experience working in the area of Information Technology (IT) with twenty-two (22) years at JSU. He possesses a Bachelor’s of Science in Computer Science, Masters of Science in Technology Education and a Doctor of Education (Ed.D.) in Early Childhood Education from Jackson State University. His research interests are in the areas of Cognitive Computing, High Speed Data Networks, High Performance Computing, and Big Data Predictive Analytics. Dr. Robinson currently serves as the Interim Associate Vice President of Information Technology.